The South Korean unit of Philip Morris International Inc. said Friday it will jack up the price of its heat-and-burn electronic cigarette by nearly 4.7 percent next week. 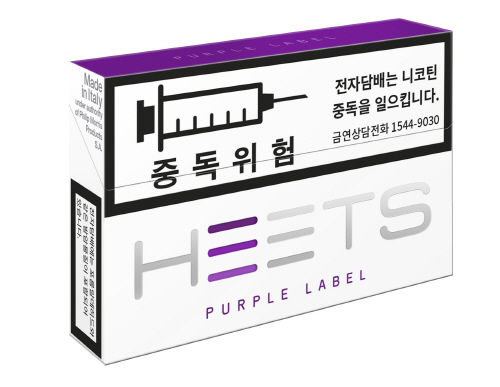 The per-pack price of HEETS, the tobacco units used with its electronic tobacco heating device IQOS, will go up to 4,500 won ($4.13) starting Wednesday, a 4.65 percent increase from the current 4,300 won. To that end, the company said it will invest $420 million until 2019 and hire an additional 700 workers.